FREE Glass of Champagne for Valentine’s Day! On Feb 13th and 14th only, you can enjoy a FREE glass of champagne or sparkling wine! 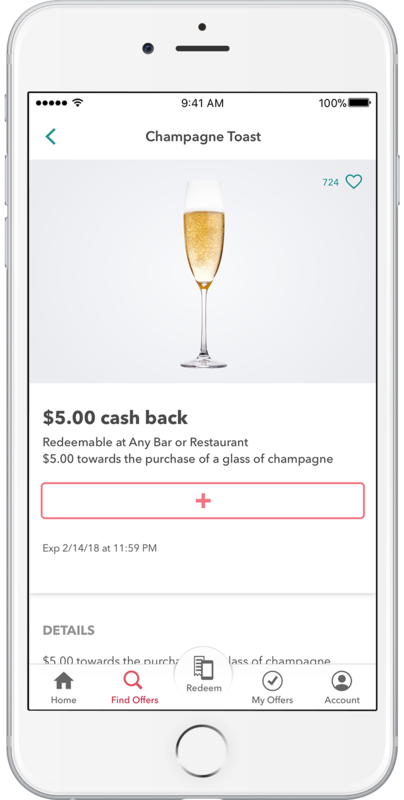 Simply submit an image of your receipt on Ibotta, to receive $5 cash back. 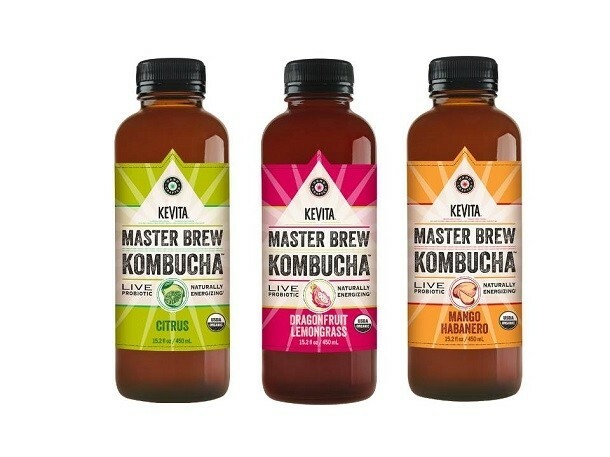 This offer will be available at any restaurant or any bar! 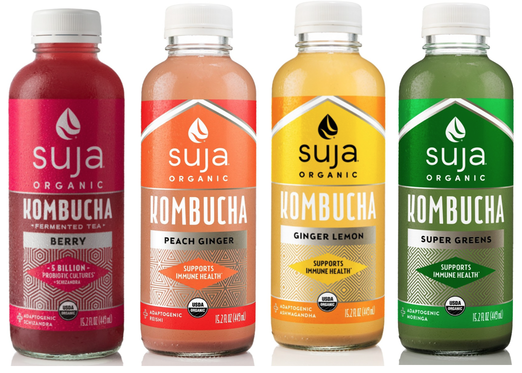 Snag FREE Suja Kombucha at Target now with this new Ibotta rebate offer. 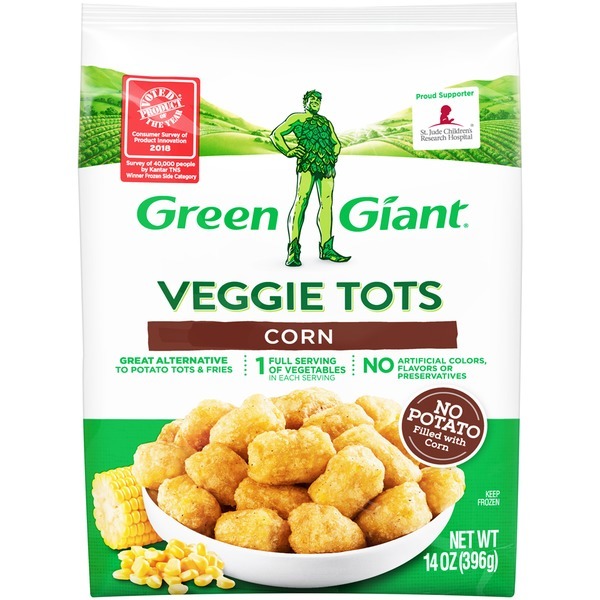 Green Giant Corn Veggie Tots $0.05 at Target! Snag these Green Giant Corn Veggie Tots for just $0.05 at Target right now! 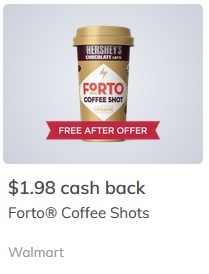 $0.05 after coupon and rebate! I’ll be honest, we tried their cauliflower tots recently, and I was less than impressed. But I’d be willing to give the corn variety a shot with these savings!